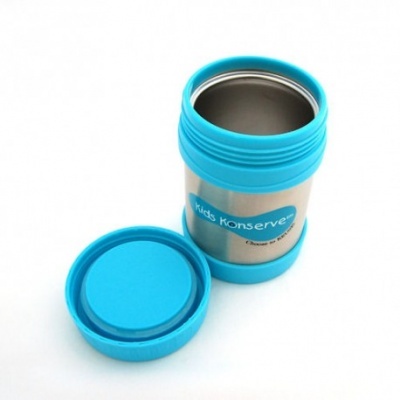 Insulated Food Jar. Keep food hot for at least 4 hours. 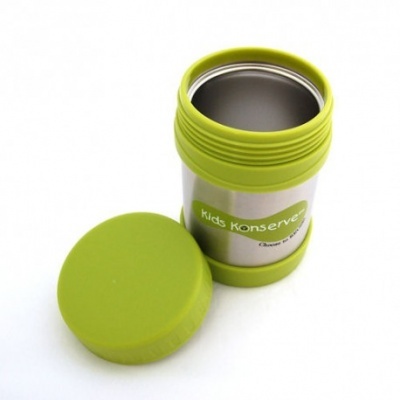 Double layer of stainless steel and comes with a leak proof screw top. The container is made from a double layer of stainless steel and comes with a leak proof screw top. Heat up the meal at home and pop it in the food jar and it will stay hot for at least 4 hours - perfect for using up leftovers. It is also useful in hot weather to keep salads cool until lunchtime. 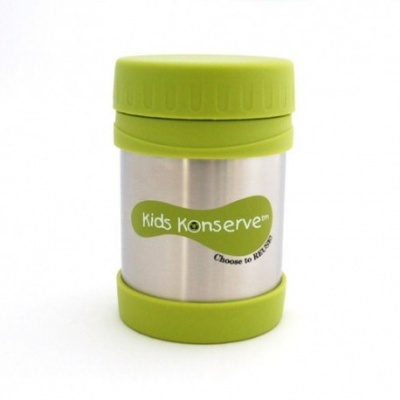 Hand wash with mild soap and water, careful to ensure that the jar is not submerged in water. There is a tiny hole in the base of the food jar which can take on water if the jar is submerged.